When the sun goes down in "Sun City", it's time to enjoy all of the entertainment and nightlife that El Paso has to offer. This city is overflowing with great options for a night out on the town: movie theaters, performances, theaters, concerts, shows, bars and nightclubs. 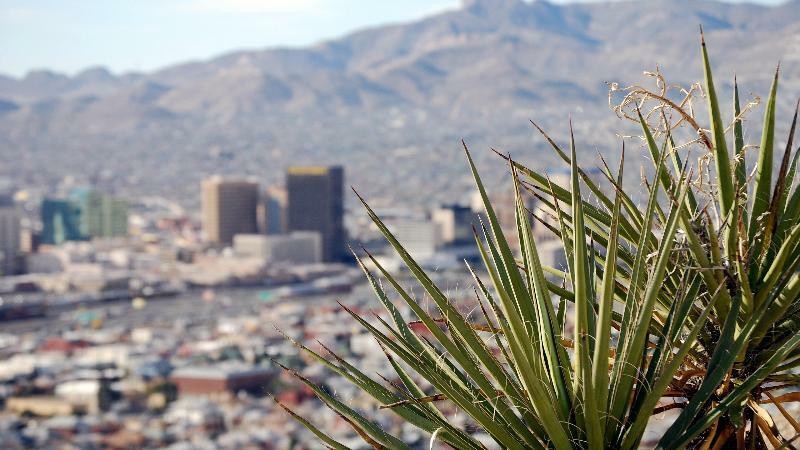 Don't just spend the evening in your hotel room; get out and explore the El Paso area. You're sure to find something exciting around town. The border city of El Paso offers a considerable selection of cultural activities along with nighttime entertainment. If you're looking for a more relaxed vibe and want to stay away from the crazier late-night scene, then you'll enjoy a visit to the El Paso Opera. Since 1992, the El Paso Opera has been entertaining western Texas and northern Mexico with its amazing shows held throughout the year at the Abraham Chavez Theatre. For a nice evening in this southern city, there's nothing quite like visiting the Plaza Theater, home to the El Paso Symphony Orchestra, which has been performing for well over seventy seasons. You can also try the Spencer Theater for the Performing Arts, an elegant and modern venue where you'll enjoy plays, live music and international dancing. Opened in 1997 with a construction cost of 22 million dollars, this theater offers impressive technology and some of the city's best performances. There's also the UTEP Dinner Theatre, where you can enjoy a delicious dinner while watching an entertaining play. It's situated on the campus of the University of Texas at El Paso (UTEP). For those looking for crazier nightlife, El Paso also has great options for nighttime excitement. 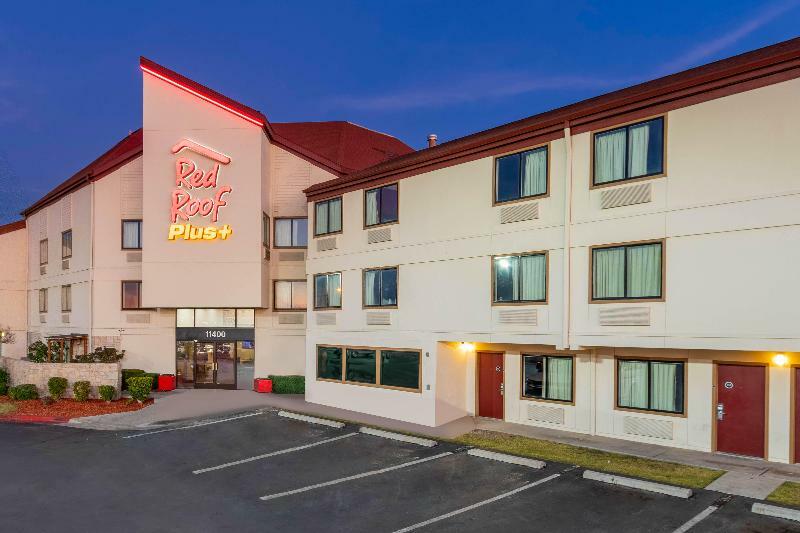 There's a casino located less than half an hour from the city, in the neighboring state of New Mexico. In the UTEP area, on Mesa Street, there are numerous spots for enjoying a drink and having a great time. For something more sophisticated and exclusive, El Paso's downtown area (just a few minutes from UTEP) is perfect with its modern lounges and bars.